Nas is reportedly going to have to call up his best legal team to help clear his name after getting hit with a $10 million lawsuit for failing to show up at a New Year’s Eve show last year. 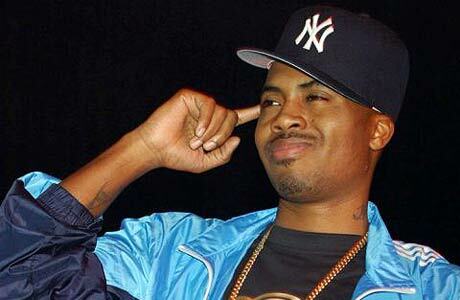 Although Nas repaid the money back, the plaintiff wants to get compensated for time he spent as a kidnap victim. Last March, the New York hip-hop vet spoke on his no-show and the kidnapping. After two months of being held against his will, the promoter finally got released. Not all money is good money! This entry was posted in Gossip and tagged Nas, NO U AINT Radio. Bookmark the permalink.